Umbria is a land rich of traditions and of precious handicraft. 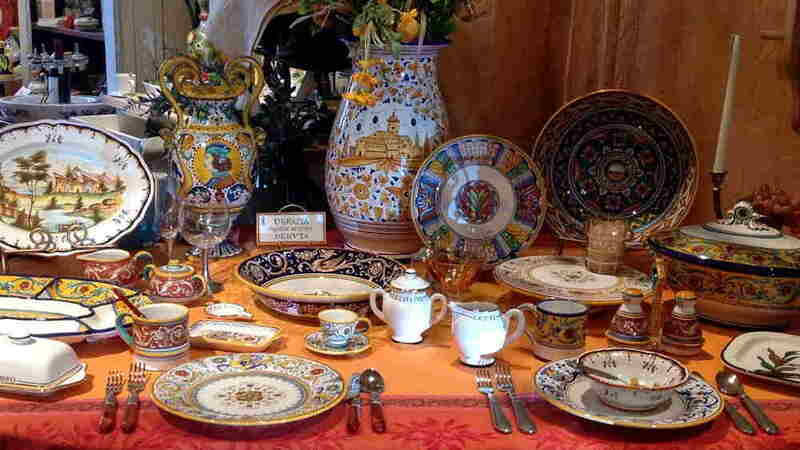 This Tour is a unique journey through the Umbrian handicrafts . The ceramics of Deruta, a small town clinging to a hilltop, are world renowned. The origin of this production dates as far back as the Etruscans, and fine ceramics were produced here in the Middle Ages. But it was during the Renaissance that the art of Deruta reached its maximum splendor, admired and sought after by the nobles of all of Europe. The Umbrian textile activities have a long tradition: between XIV and XV centuries was very widespread “Perugia tablecloth”, fabrics with geometric and figurative decorations of animals such as griffins and eagles. 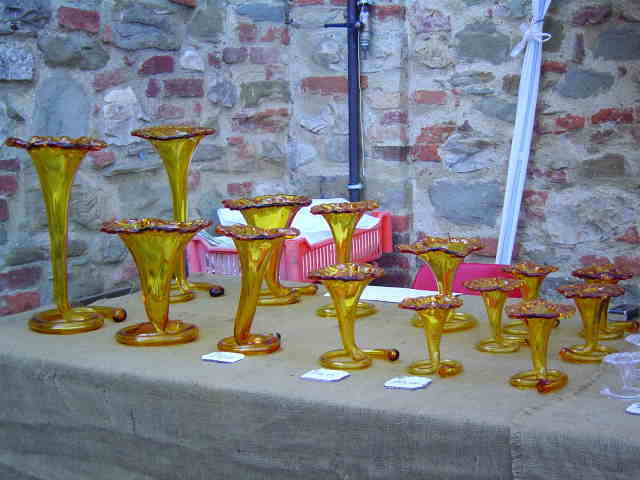 Glass-making is typical of Piegaro, where it has been practiced for eight hundred years; the windows of the Duomo of Orvieto were created there. Then you will have a guided wine tour and tastings. You will have a Workshop in the “Giuditta Brozzetti” Hand Weaving Museum-Atelier. The museum/laboratory was founded in 1921 by Giuditta Brozzetti and is one of the few remaining hand-weaving workshops in Italy today. The Giuditta Brozzetti artistic hand weaving laboratory-museum is located in the first Franciscan church in Perugia, built around the year 1212. Afternoon. You will visit the medieval village of Piegaro : a Thriving Glass Center for 750 Years. 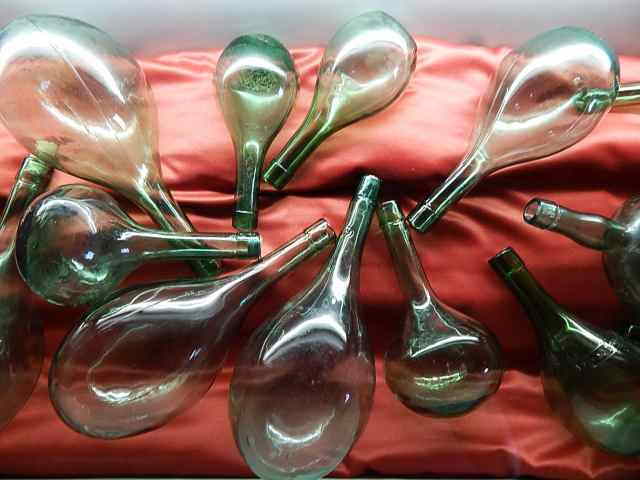 In the Glass Museum you can admire the artistic ability and technique of twenty glass artisans from all over Italy: it will be a journey through different techniques and styles, you can see demonstrations of working furnace, various types of glass blowing, flame-working , Tiffany technique, engraving, glass fusing, glass painting. In the village you will participate in the Chestnut Festival. Chestnuts are roasting in every piazza, food booths offer Torta al Testo, chestnut pastries and the first wine, Mosto, barely fermented. This is a special day to celebrate in Piegaro and eat a lot of great food!